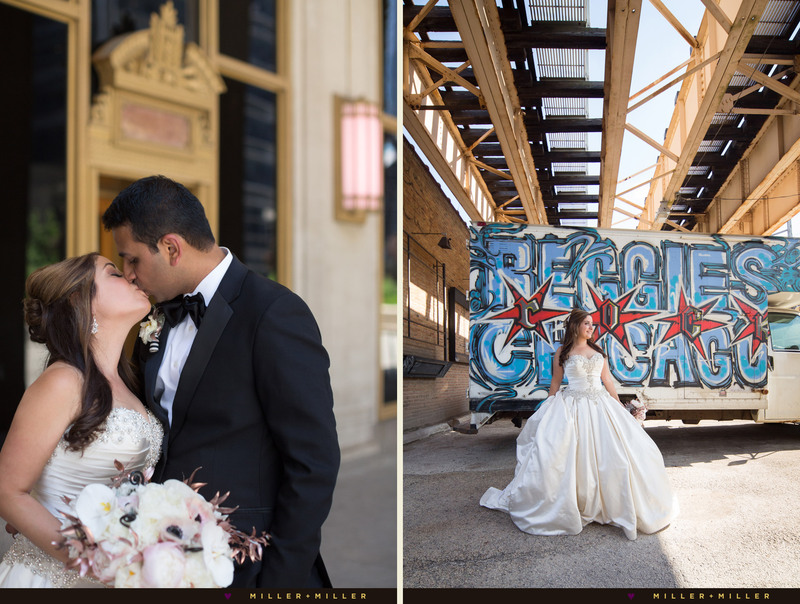 As photographers experienced photographing weddings in Chicago for over 10 years, it’s exciting to discover new locations for both unique wedding portraits in Chicago, and awesome new venues to host Chicago weddings events. 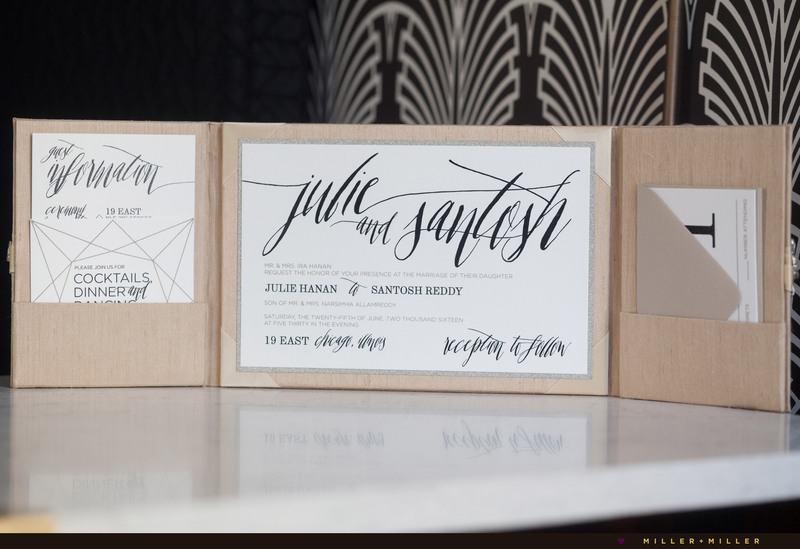 We discovered the 19 East Venue when Julie + Tosh booked us as their photographers for their June wedding. 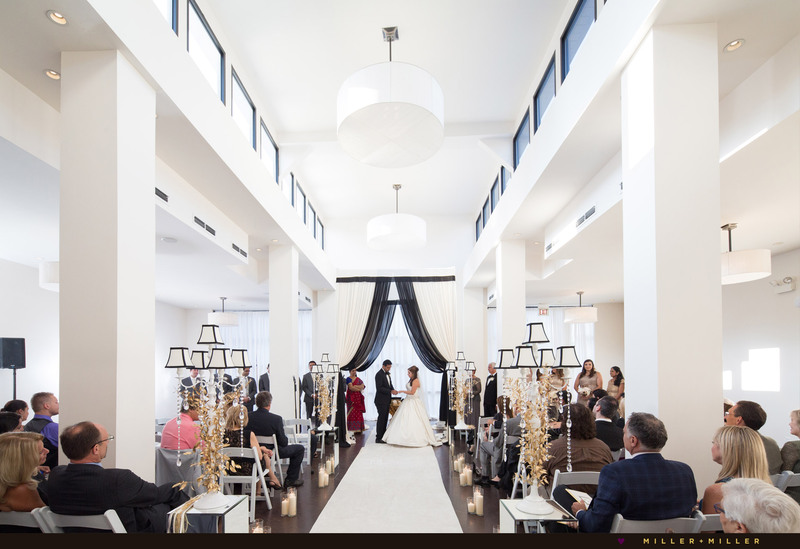 Looking for an urban space or white loft space to host your on-site ceremony and reception? 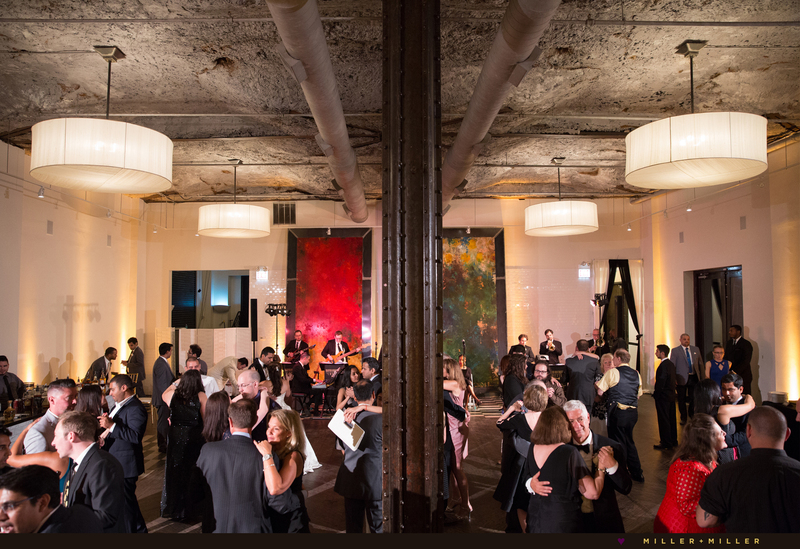 19 East located in the Chicago South Loop neighborhood is a modern chic, premier wedding event space to consider. 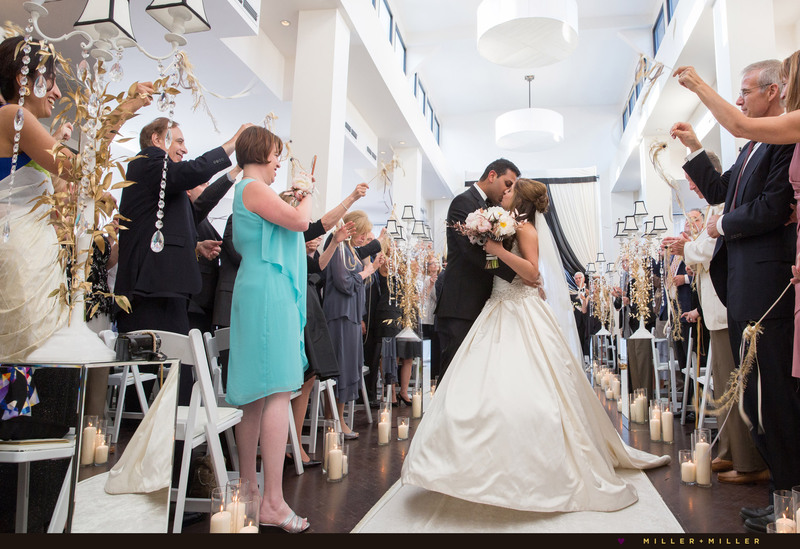 This impressive Chicago wedding venue hosts a variety of a special events and wedding festivities – a fit for both large and small groups. 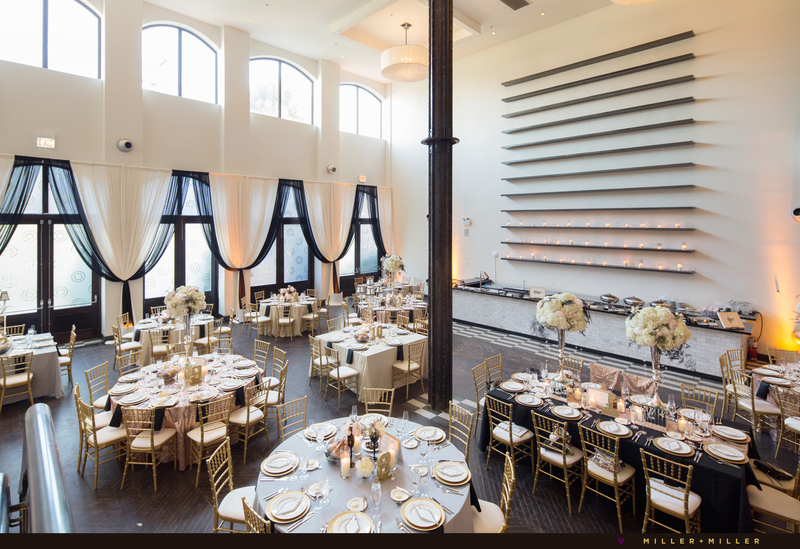 The unique building’s expansive space offers diverse and incredible, eclectic rooms totaling 10,000 square feet of event space. We love the 19 East venue’s urban and Chicago feel location. It’s right next to the Chicago L tracks and has an old brick cobblestone alley courtyard. The gated and private brick courtyard provides for an outdoor mingling space and attached outdoor urban oasis. Inside the rooms are chic, simple and minimalistic; with a subtle artistic and airy feel. Book the entire venue move guests from room to room. Use each of the unique ballrooms for different events of the day. All of the rooms are lofty spaces, with very tall ceiling heights. Artistically interesting rooms, with vertical lines and architectural elements, like beams, mirrors and colorful art. Be inspired with 19 East’s unique rooms and spaces, architecturally and visually unique, letting your creative wedding ideas flow and fill into the large and open white rooms. 19 East has four unique designed rooms with high ceilings throughout offering a warehouse look, a white art gallery space or elegant ballroom with hardwood floors, steel beams, black and white mosaic tile or built-in marble bars. 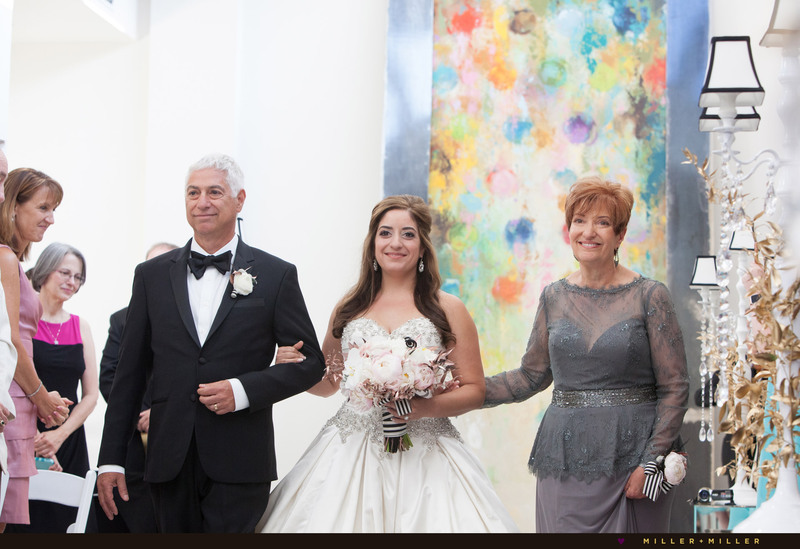 The Alumina Room, is a white, skylights & windows filled ballroom which offers for daytime events a naturally bright room – amazing option for light & bright ceremony location or one of Chicago’s best kept secret for bright room for winter season wedding ceremonies in Chicago. The Alumina room is a large white art gallery room and open space commonly used for wedding ceremonies (where Julie + Tosh’s June wedding ceremony occurred.) The next, adjoining room is the Bridgestone Room, another open floor plan ready to offer endless possibilities, steps from the brick alley. From there, you’ll enter the Commonwealth Room. 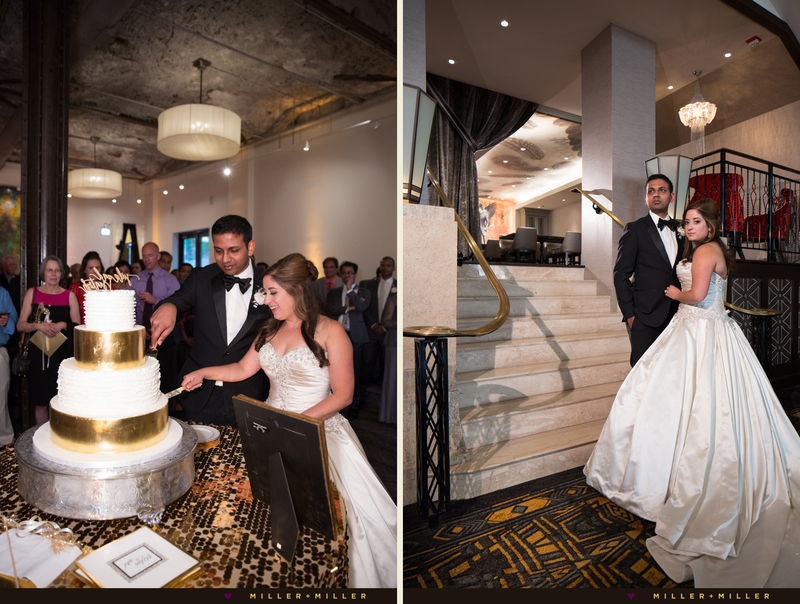 The Commonwealth Room features a marble bar and provides for an elegant, urban grand ballroom feel. 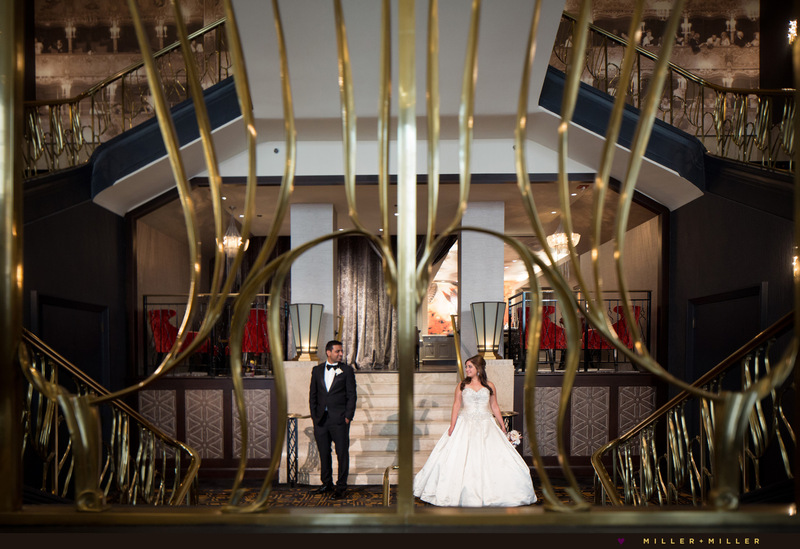 An iron stairwell provides access to a balcony and entry to the Hideaway, a modern loft space that is perfect for smaller groups or for the bride as a bridal suite. A must see, the various rooms of 19 East offers an open pallet, easy to plan your any bride’s unforgettable wedding day. 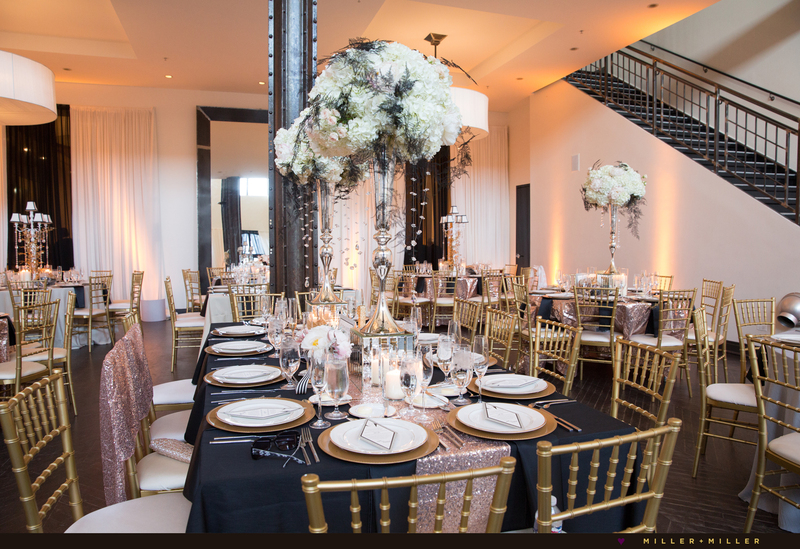 The Chicago Illuminating Company is another wedding event space in the South Loop of Downtown Chicago and is located around the corner, bordering 19 East. 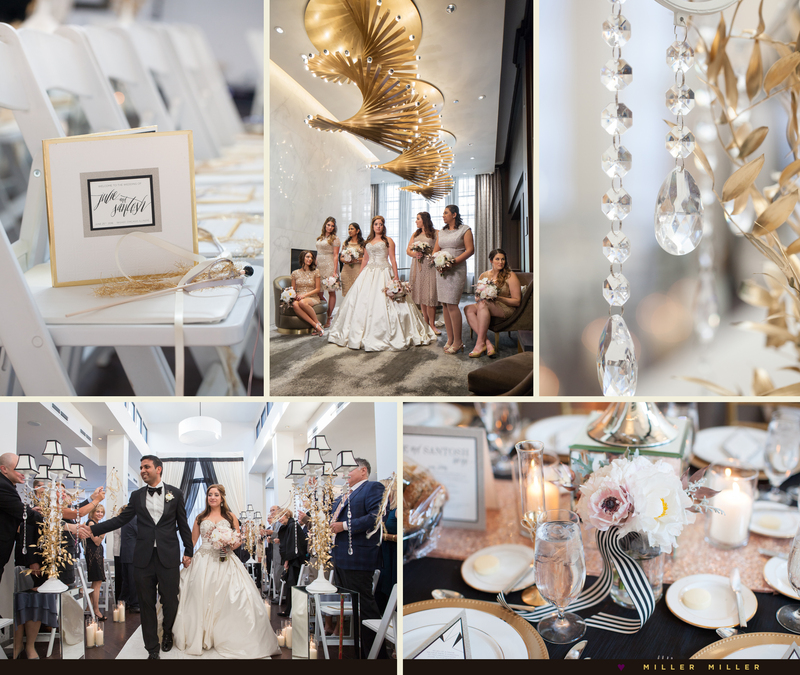 If your search is for a boutique wedding event space for a smaller, intimate wedding, visit the Chicago Illuminating Company. Today’s wedding obsessions are re-creating a European feel or West coast style alfresco outdoor wedding. 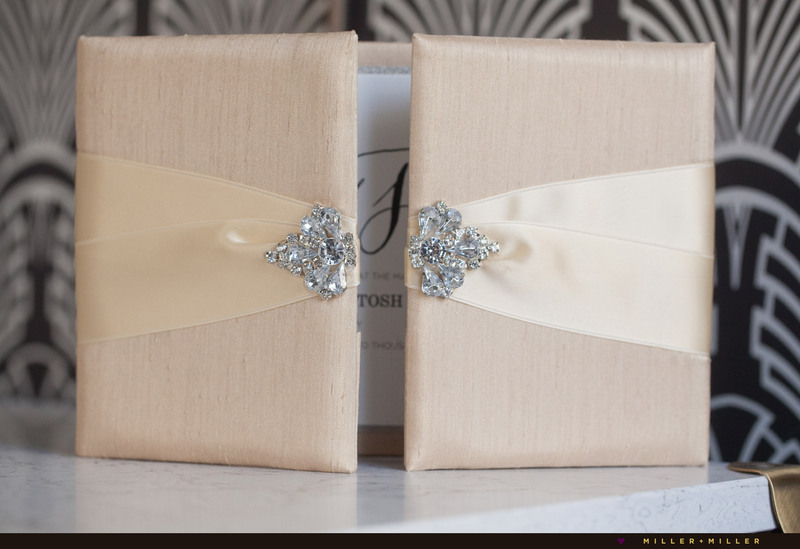 With Chicago’s unpredictable weather, many bride’s are naturally hesitant about the idea of hosting all the wedding day’s activities outdoors. We say go for it! 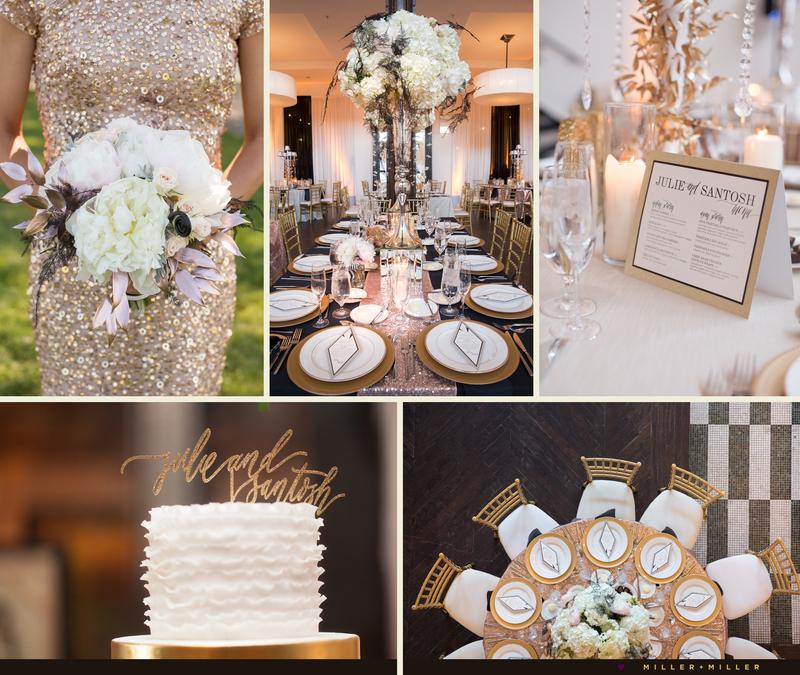 If you are in love with alfresco Chicago theme wedding and will plan to host all the wedding events outdoors in Chicago, check out the Chicago Illuminating Company. 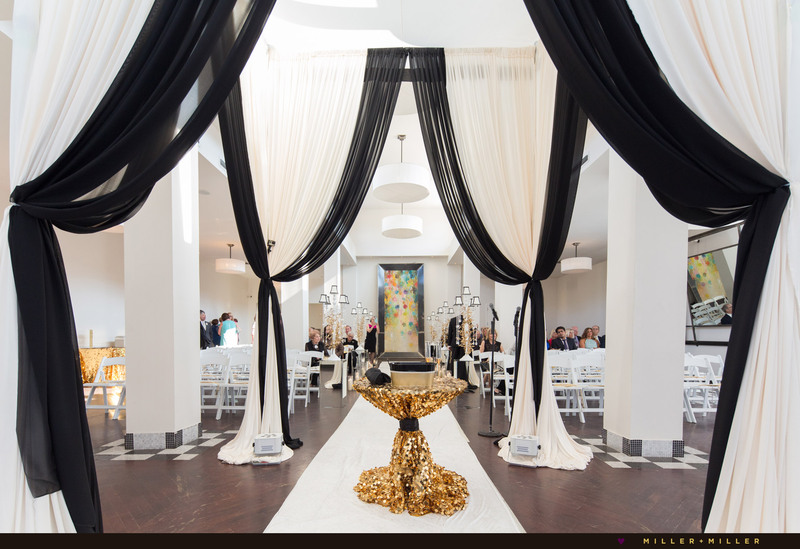 This gorgeous indoor / outdoor unique event space located in the Chicago urban South Loop neighborhood, is steps from the 19 East Event venue, and has rooms to pull off that look. 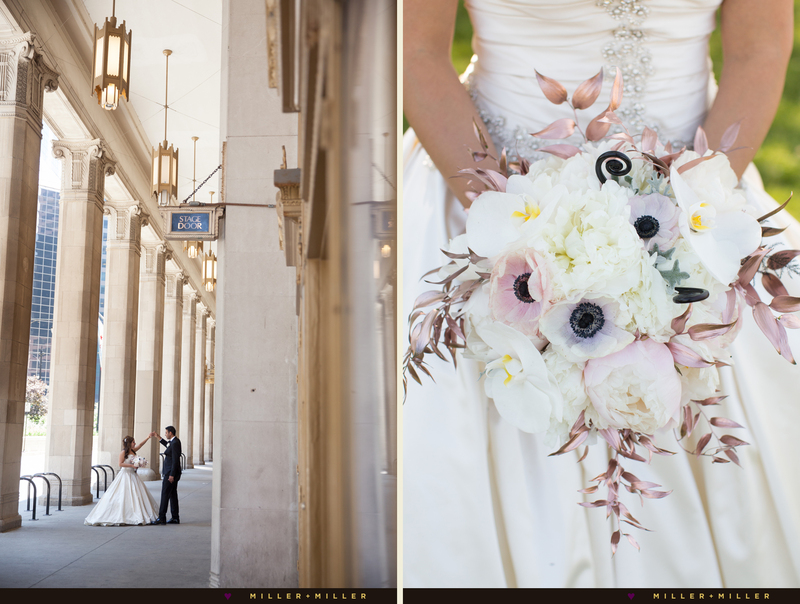 Imagine adding an abundance of flowers and bouquets inspired by gardens, transforming any part of the Chicago Illuminating Company grounds from the white ballroom, to the cobblestone terrace’s outdoor tented wedding area into your coastal dream wedding – still located in downtown Chicago. This venue is a truly unique space transformable into your European or dream-filled garden wedding styled and designed event. 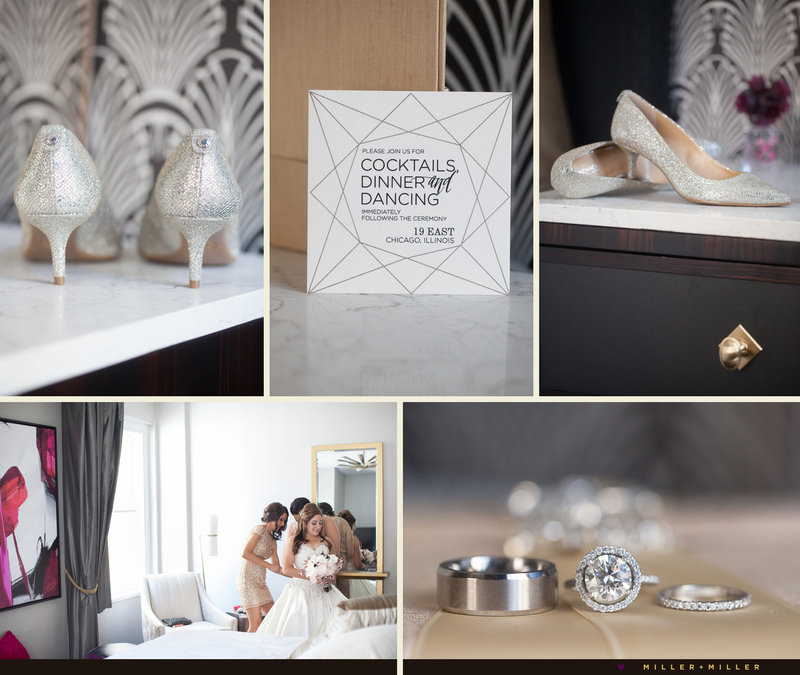 Looking for a Chicago wedding photographer? We can’t wait to hear from you. 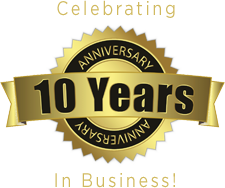 Contact us at 630-373-2411 or email to inquire to ensure your wedding date is available. 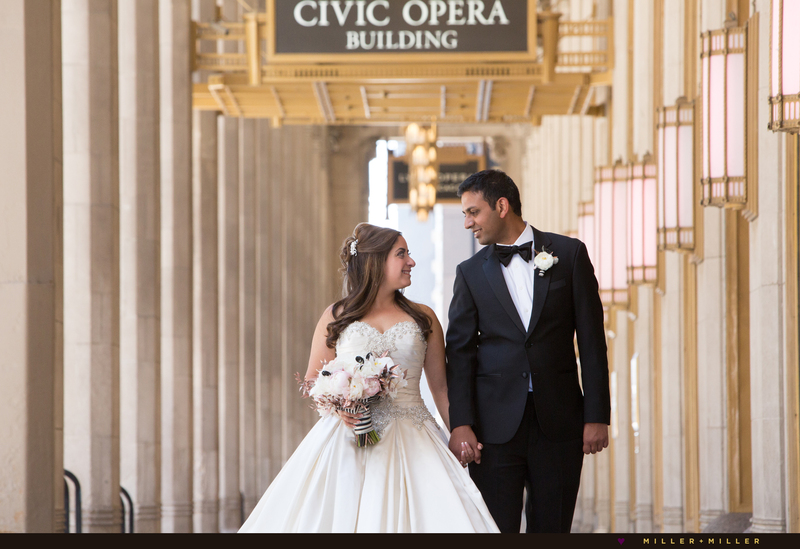 Let’s talk about Chicago wedding photography and your event hosted at Hotel Allegro, 19 East, or at the Chicago Illuminating Company event spaces. We enjoy discussing your unique wedding’s vision and wedding plans to fully customize our wedding photography plans for photos modern, garden style or city urban, for photos uniquely catered to match your wedding day.